Details of the kidnapping had been kept under wraps until the International Committee of the Red Cross appealed on Sunday for news about Louisa Akavi and two Syrian drivers kidnapped with her in October 2013. Louisa Akavi was in a Red Cross convoy delivering supplies to medical facilities in Idlib, Syria. 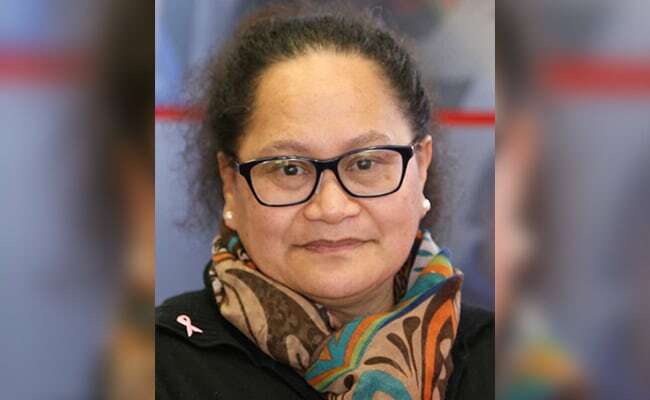 New Zealand revealed Monday that it had dispatched a special forces unit to Syria to search for nurse Louisa Akavi who was abducted by the ISIS group more than five years ago. The New York Times has reported the Red Cross has reason to believe she is alive, because at least two people described seeing her in December at a clinic in Sousa, one of the final villages to be held by ISIS jihadists.